Early in his career, Davies relocated to Hong Kong where he had his pick of product design roles. 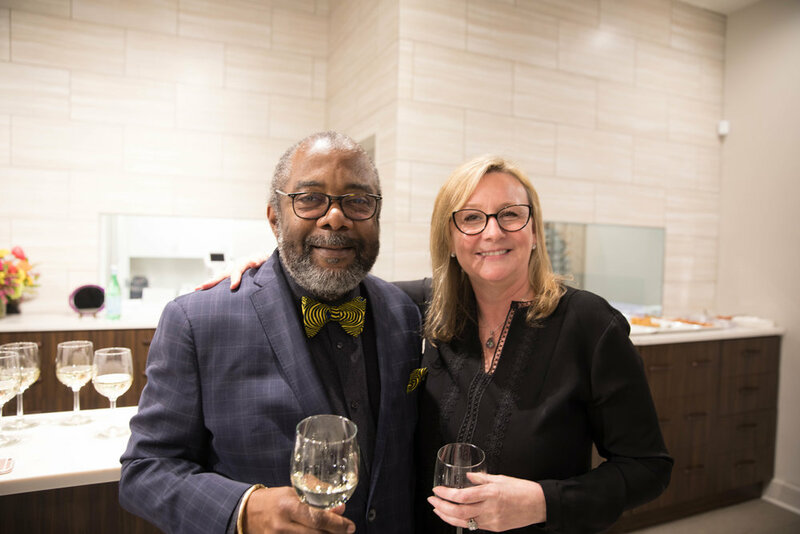 It was here that he discovered a passion for eyewear when he realized just how life-changing good design could be to customers all over the world. When Davies founded his eponymous eyewear brand in 2002, he had just returned to London as he was fed up of the way his designs were produced to standard fits and failing their wearers. Standardized facial features don’t exist, so why should standardized sizing? Having designed bespoke frames for friends and family he decided to return to London and launch his brand that builds on the made-to-measure principles of couture. 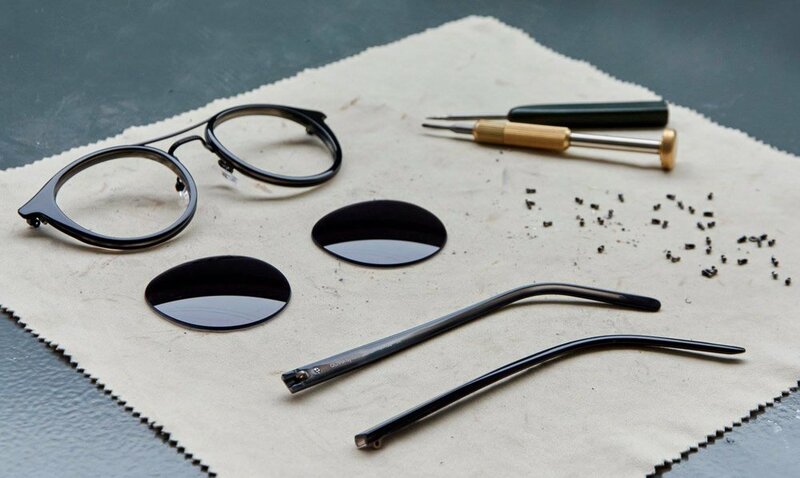 In 2013, Davies premiered his bespoke opticians concept with his first boutique in Sloane Square, offering his now signature tailor-made diagnostic service as well as bespoke lens and frame fittings. 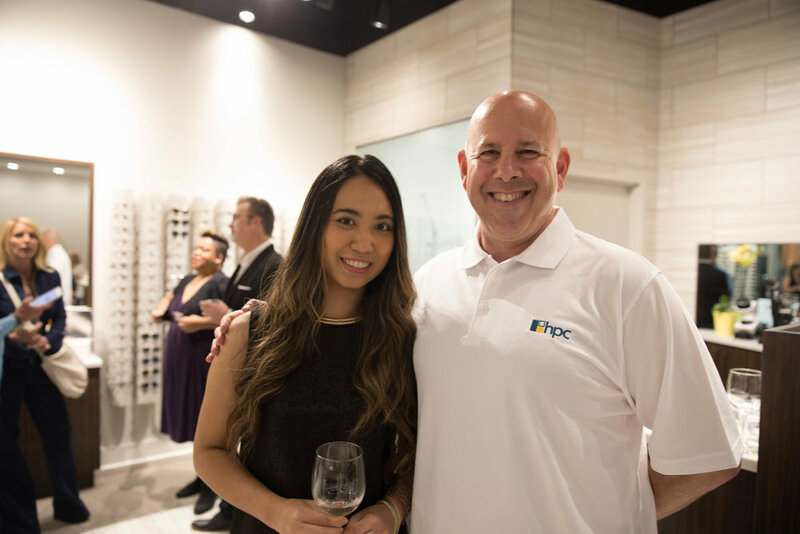 An unparalleled approach to customer service, personalization and eye health mean that Tom Davies is unrivaled in the luxury eyewear market. In 2017, Tom Davies celebrated 15 years since the launch of his bespoke eyewear service, along with the opening of his new London factory. Now with five boutiques in London and an impressive roster of international stockists, Davies has built an impressive customer base of stylish celebrities, sports personalities and discerning individuals. Join us for our exclusive POP UP SHOP featuring CHROME HEARTS. Chrome Hearts is a luxury biker silver and leather designer label. Founded by Richard Stark in 1989, Chrome Hearts as a brand has grown from strength to strength moving into the international jewelry arena. The brand Chrome Hearts, founded in 1988, has a gorgeous line of designer sunglasses on the market today. The owners and designers of this line are Richard and Laurie Lynn Stark, who create their clothing and signature designs with the look and feel of a natural born biker. These sunglasses are created to be of the highest quality and are loved the world over by many celebrities. No detail or cost is spared in creating this one-of-a-kind eyewear collection. They try to incorporate many stylish metals, from sterling silver to 22k gold, into each pair of Chrome Hearts sunglasses that they create. The extensively detailed tooling required to produce each piece, as well as the use of a multitude of exotic materials, makes Chrome Hearts one of the most expensive eyewear collections ever produced. 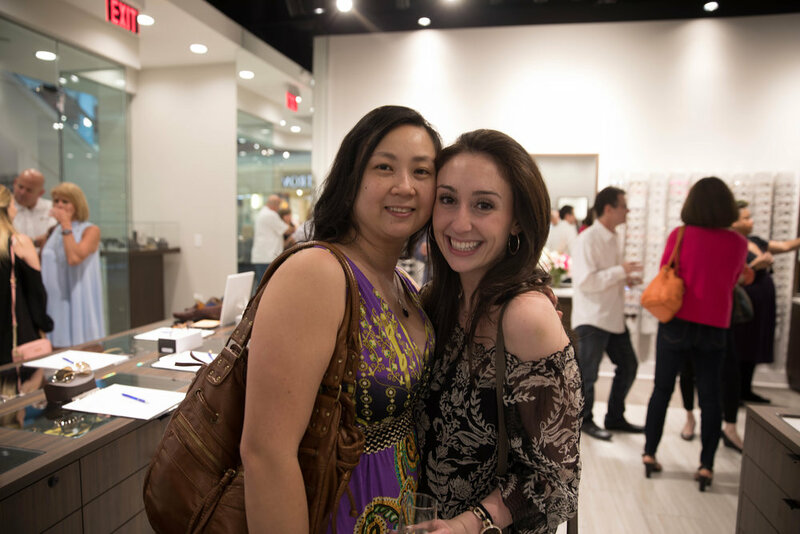 Exotic woods, fine leathers, precious stones, and sterling silver decorations were combined with the latest innovations in optical technology, metallurgy, and laser engraving to create one of the world’s most unique lines of luxury eyeglasses and sunglasses. Each Chrome Hearts frame is like an individual work of art, and past designs continue to be highly sought after by collectors. 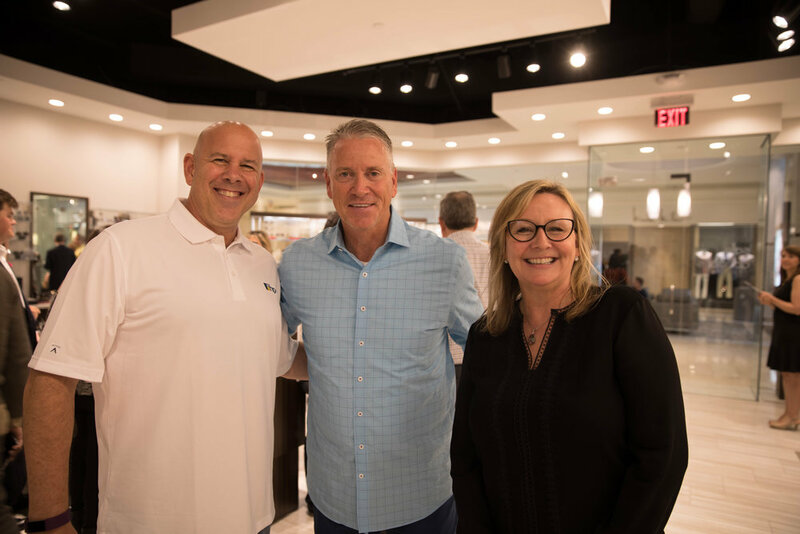 Our 30th Anniversary & Grand Reopening Event in the new location was on April 19 and featured special guests, Tom and Chris Glavine along with Atlanta stylist, Robanne Schulman. 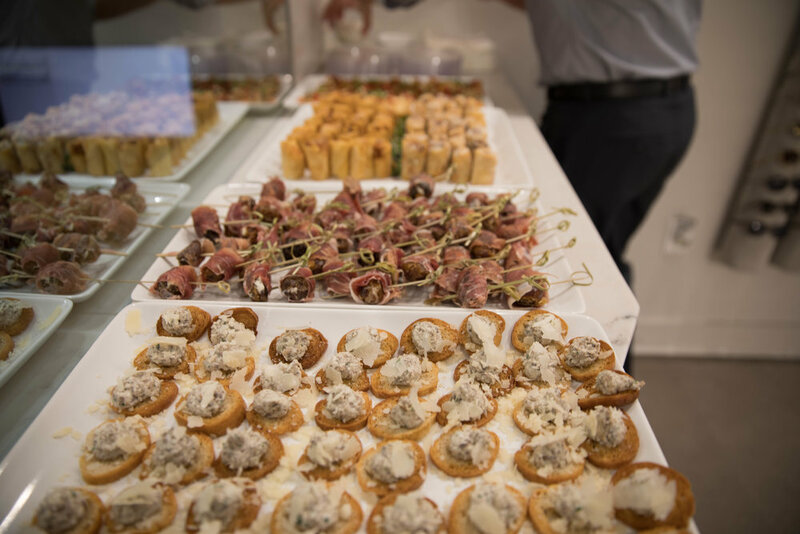 The event also was a benefit for CURE Childhood Cancer. It was a lovely celebration with old friends and new!